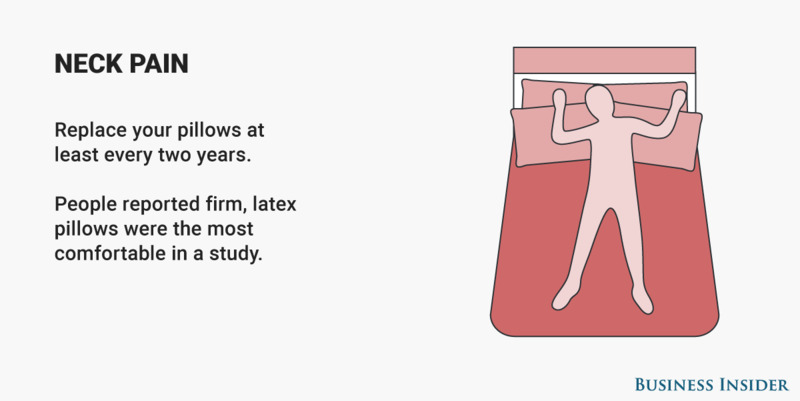 It seems like it's getting harder and harder to get a good night's sleep. Myriad distractions are in cahoots, keeping you from getting enough shut-eye. 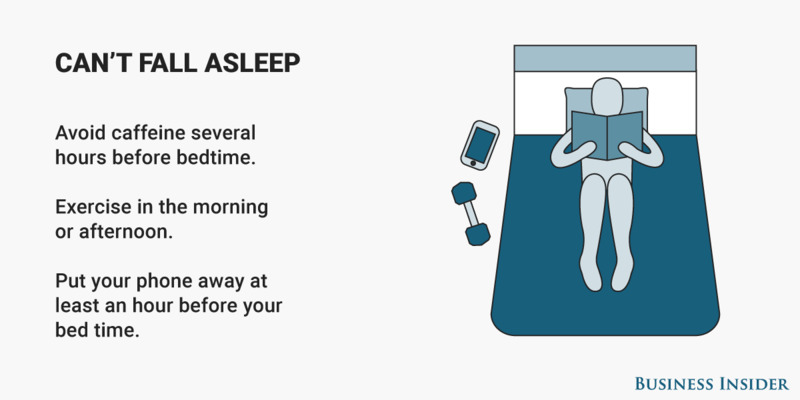 We're supposed to get seven to nine hours of sleep, but many Americans don't hit that target every night. Sleep can provide incredible health benefits, like helping us lose weight, improving our memories, and even making us happier. Strategically placing pillows is a good way to relieve all sorts of pain. 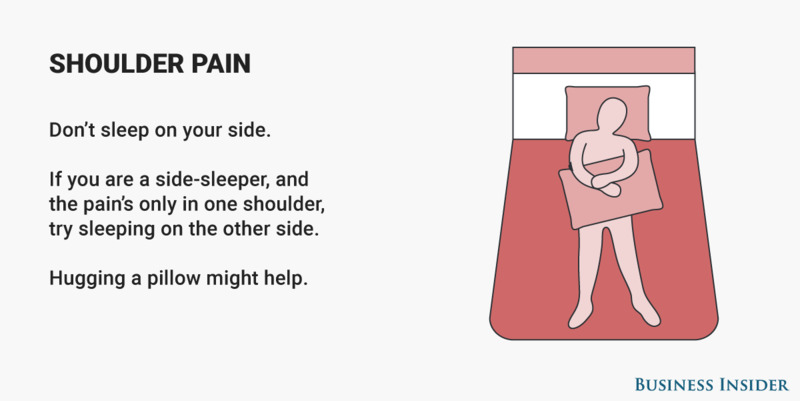 If you wake up with a sore shoulder, try hugging your pillow when you're going to sleep. 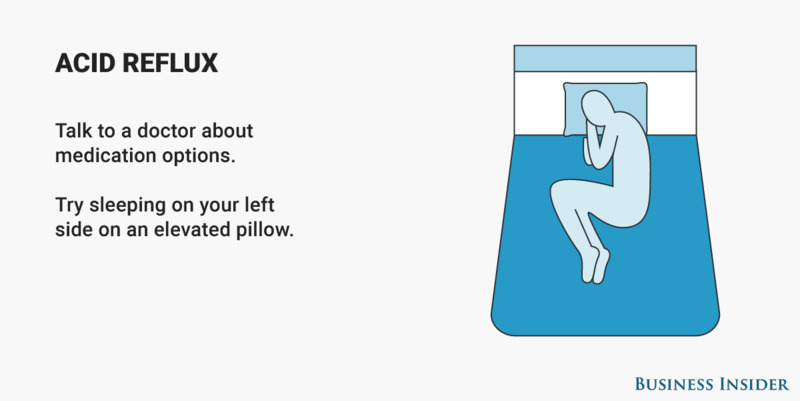 If your pillow doesn't hold its shape, it's time to get a new one. 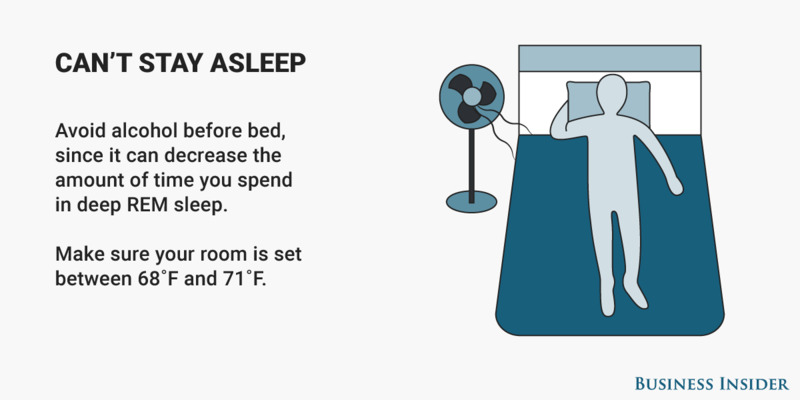 It can be tough to banish phones before bedtime, but you should. Their blue light can wreak havoc on your REM cycle. 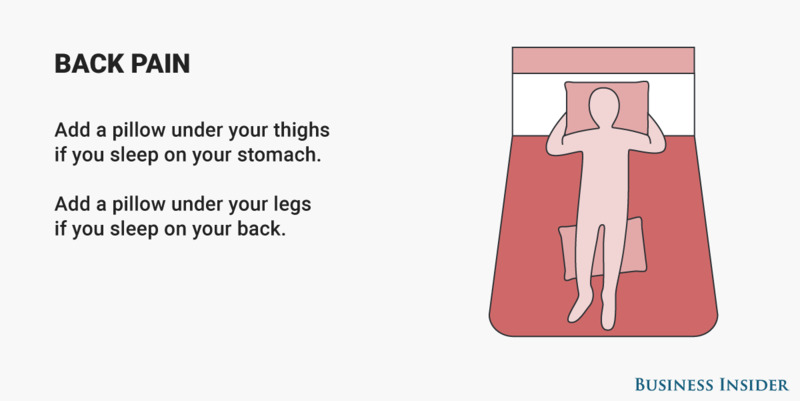 Your body should be cooler when you sleep to get the best rest. Sources: National Institute on Alcohol Abuse and Alcoholism, National Sleep Foundation, Renewable and Sustainable Energy Reviews. Scientists call not waking up at the same time 'social jet lag'. 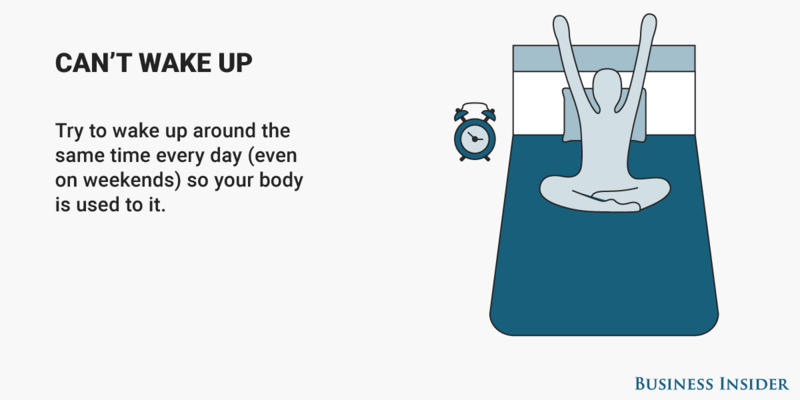 Try setting your alarm for the same time seven days a week. About 7 million Americans have acid reflux disease. 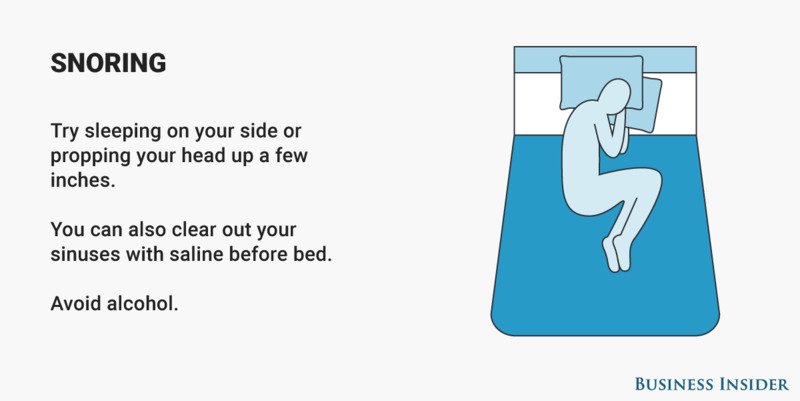 Medication and sleeping elevated on your left side can help. Whether you or your partner are noisy, there are interventions you can try to prevent snoring. If you're the snorer, start by avoiding sleeping on your back. 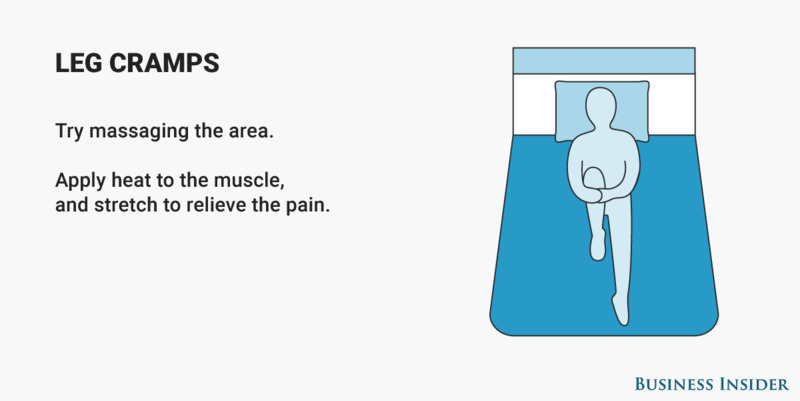 Scientists aren't sure what causes nighttime leg cramps, but it's probably related to muscle fatigue and nerve damage. Stretching and massage can help.